Varsity Assistant Girls Basketball Coach Jimmy Page has been honored by the Greater Kansas City Basketball Coaches Association as the Assistant Coach of the Year. 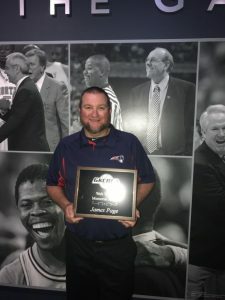 Coach Page was awarded the Walt Tylicki award at the GKCBCA awards event last night, April 11 at the College Basketball Experience in Kansas City. 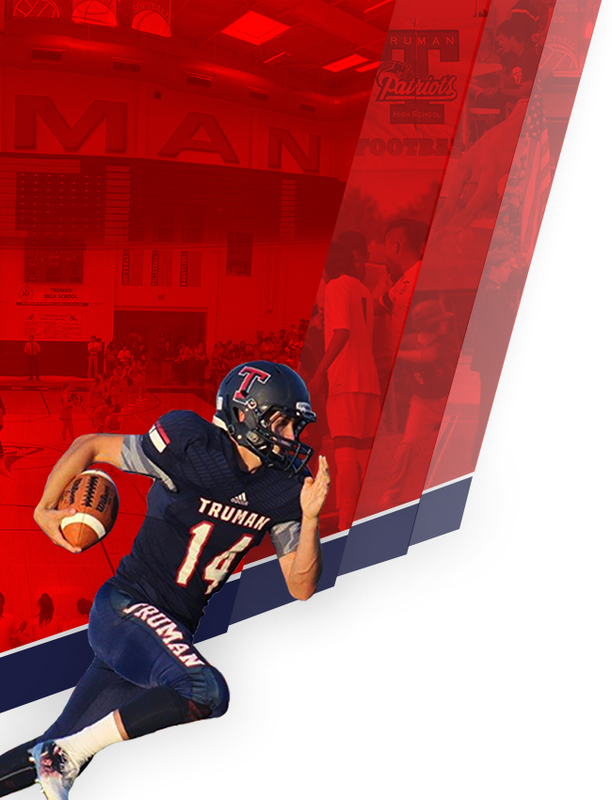 Coach Page was recognized for his years of service to Truman High School .